A new radio station has launched this week in central Scotland, broadcasting sport and rock music on DAB digital radio. 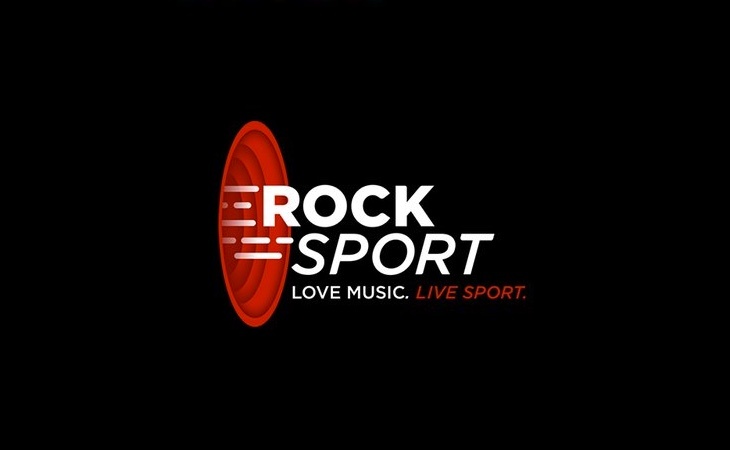 Rock Sport restarted on Monday, launched by radio presenter Bill Young, and former Head of Sales for North East at GMG Radio and Business Development Manager at Real Radio, Kevin McAuley. The station is offering advertisers a maximum of three commercial breaks per hour with no more than four adverts per break – a policy previously used at GMG. Category exclusivity is also offered. Management say it will focus on providing “Scottish sports news, including minority sports, and a wide range of music, creating a unique personalised and emotional experience from a warm, welcoming Scottish brand, which has been missing from its competitors over the last five years”. Kevin McAuley, Commercial Director, Rock Sport added, “Brands want platforms that can engage on a deeper level with audiences and we can create new and innovative commercial opportunities for our business partners to reach out to our loyal audience in a way that other stations currently don’t. 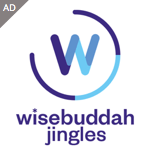 We’ll be able to produce clever, interesting and highly targeted content that, when taken collectively, connects with a male and female audience across all age and socioeconomic sectors in an entirely new way. “By limiting the number of commercial breaks and the number of commercials in each break and guaranteeing that no two similar or competing businesses never appear in the same break we are providing advertisers a unique and new offering. “Research shows that category exclusivity is a key buying consideration, after all we will see and hear Boxing Day deliver one furniture or travel company after the other across most media. We are providing a unique proposition to Scottish businesses who are seeking a true ROI from their media platforms. “We’ve a great team on board of skilled broadcasters and digital specialists which we believe will harness the changes in audience listening habits to produce a successful station. Rock Sport originally launched as Eklipse Sports Radio but closed on February 29 2016 after the owners withdrew their financial support. When will these clowns give up and recognise that there is no substantial market for this type of service….. how much money needs to be burnt to prove the point? Sounds fine online via TuneIn 192 kbit @44.1 kHz. How about listeners in their vehicles, they can hardly listen online can they. At present there are not enough with DAB radios in them but they are gradually increasing.